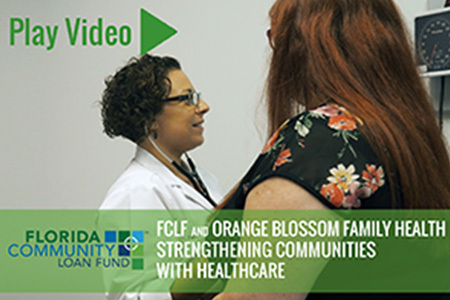 With our 2018 Annual Report, Florida Community Loan Fund is proud to highlight success stories that inspire our work in addressing Florida’s community development needs: a Vietnam veteran who became a first time homeowner – teachers and first responders who will be able to afford high quality rental apartments – affordable healthcare will be delivered with dignity to vulnerable populations – and children and youth will have opportunities to reach their full potential. 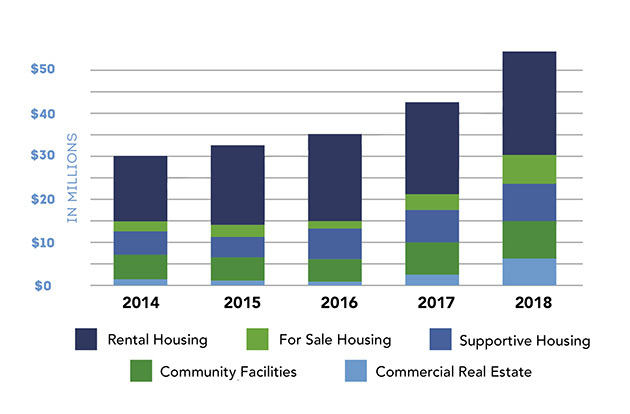 With a record $19.9 million in community development lending and an additional $28.6 million in financing through the New Markets Tax Credit Program, FCLF delivered $48.5 million in financing during fiscal year 2018. 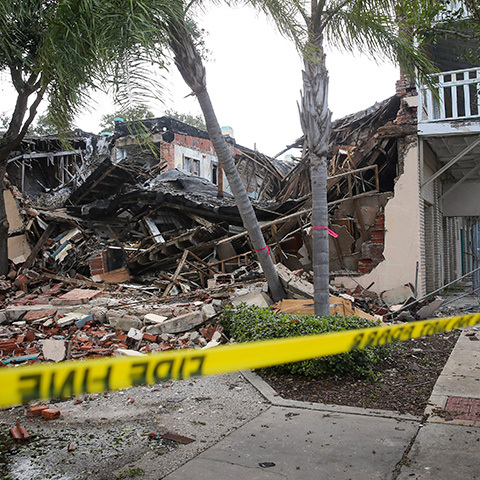 In addition, our quick response to the widespread damage caused by Hurricane Irma delivered critically needed, low-cost working capital to affected nonprofits across the state. During the past year, we continued to build FCLF’s foundation to ensure mission success in the future. 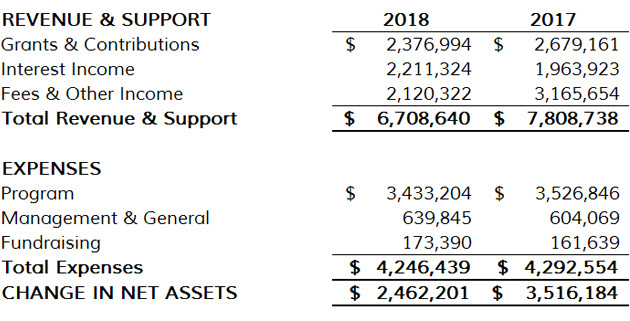 Total Assets grew 10% to $71.4 million and Total Net Assets increased 8.5% to $31.4 million. 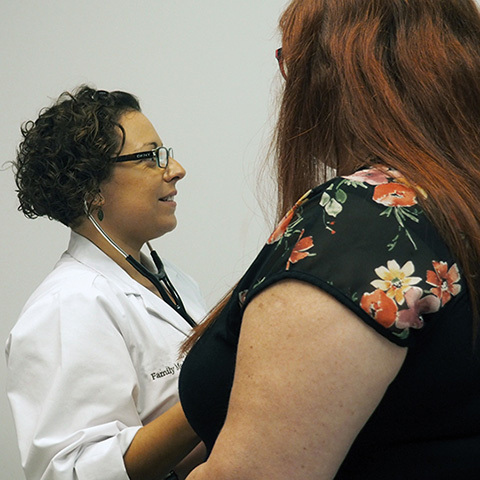 We were once again successful in securing key Federal resources from CDFI Fund programs, including a $45 million New Markets Tax Credit Allocation and a combined $1.8 million in CDFI Financial Assistance and Healthy Food Financing Initiative awards. 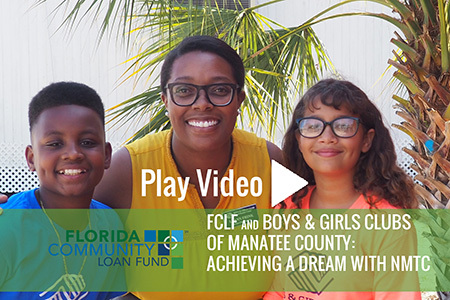 We closed on $30 million in financing from the CDFI Bond Guarantee Program, which for the first time provides community development groups in Florida access to long term capital from FCLF. We were selected by the State of Florida to run a demonstration Healthy Food Financing program. And we won a prestigious national competition for CDFIs, the PRO Neighborhoods program sponsored by JP Morgan Chase, in collaboration with our partner New Jersey Community Capital. 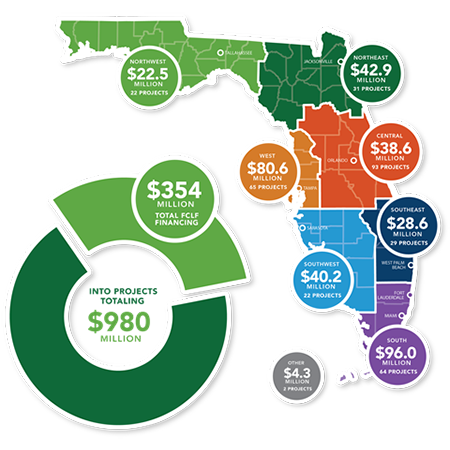 Fiscal Year 2018 marked the end of a successful five year Strategic Plan and development of a new ambitious plan that will see FCLF significantly increase our impact in the state of Florida by delivering more capital in our existing lines of business and developing more ways to help capital flow to the communities we serve. Thank you to our investors and supporters who have made these accomplishments possible. We are honored by your trust in our organization. 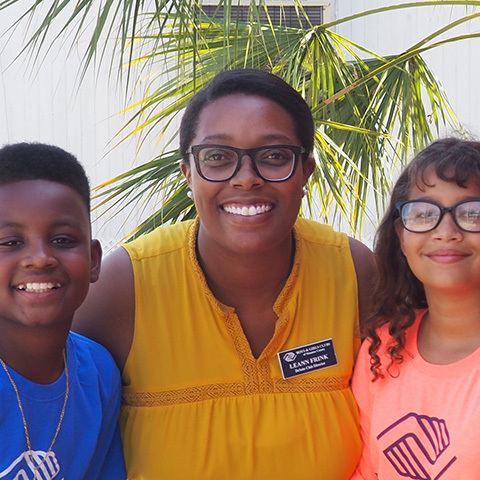 We are excited for the future of Florida communities and take seriously our role to help bring opportunity and dignity to people and places outside of the economic mainstream. 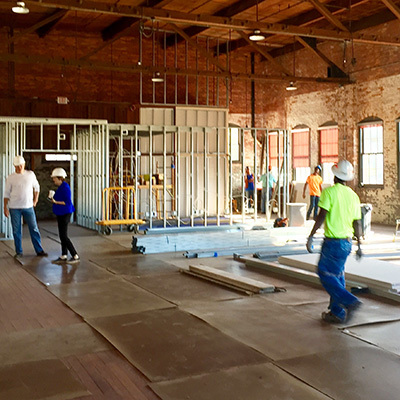 Your continued support will help make this vision a reality. Strengthening communities through home ownership. “Our partnership with FCLF helps us take blighted properties from abandonment to life, helping the American Dream of homeownership come true.” – Michael Roberts, Executive Director, R.E.A.C.H. 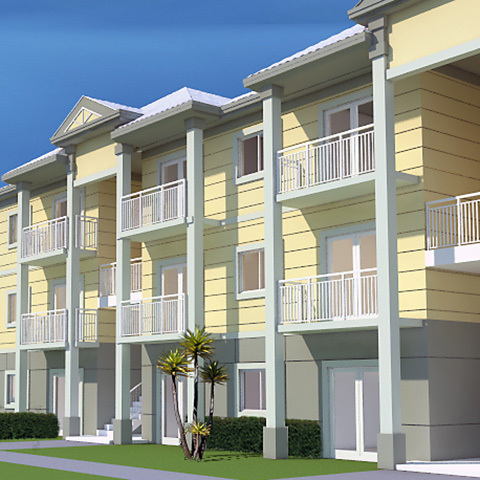 Strengthening communities with workforce rental housing. Strengthening communities through investing in youth and families. Leading capital into communities to rebuild and become stronger. 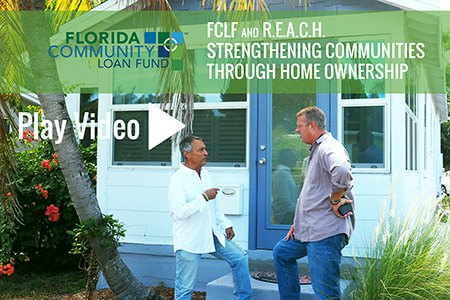 In the aftermath of Florida’s worst hurricane season in over a decade, FCLF provided Hurricane Recovery loans with a shortened application process, no interest and no payments for two years, and flexible terms. 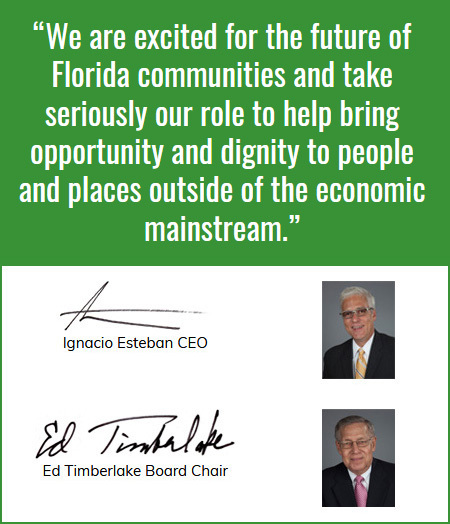 VISION: Opportunity and dignity exist for every person and community in Florida. MISSION: Our expertise and capital make projects successful and help organizations improve lives and communities. CORE PURPOSE: We exist to maximize opportunities for people and places outside of the economic mainstream. GOAL I: Increase financing in existing lines of business. 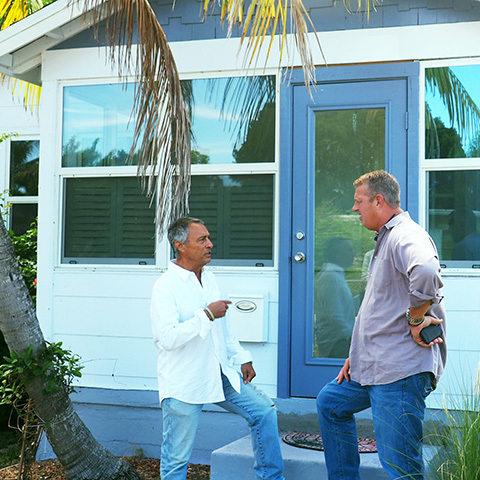 GOAL II: Broaden and expand community development in Florida. GOAL III: Lead through expertise and influence. GOAL IV: Maintain and improve organizational strength and capacity.